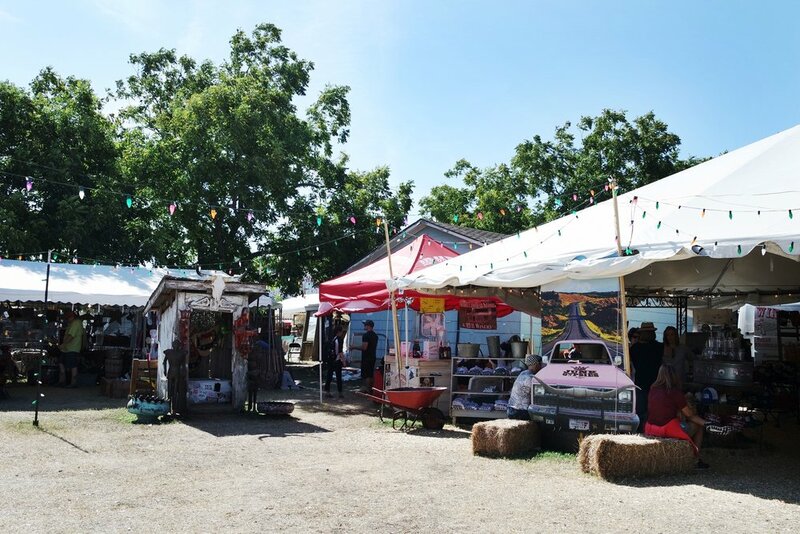 Every time we head out to Warrenton and Round Top for Texas Antiques Week it always feels like a new adventure. You would think after 10+ years of visiting twice a year would make you a little numb to it, but it's still just as exciting as it always has been. A few weekends ago, we ventured out for the day and really made the most of it this year. I think we arrived around 10 in the morning and didn't leave till about 7 that night? If that's not making the most out of something I don't know what is! We made our usual rounds in Warrenton, then followed it up with a venture down to the Junk Gypsy store for a little wine, shopping and music. We ended up staying there and relaxing for quite a while as the weather was so nice (almost as nice as the wine). Pretty sure if I lived in Round Top, I would hang out there daily! 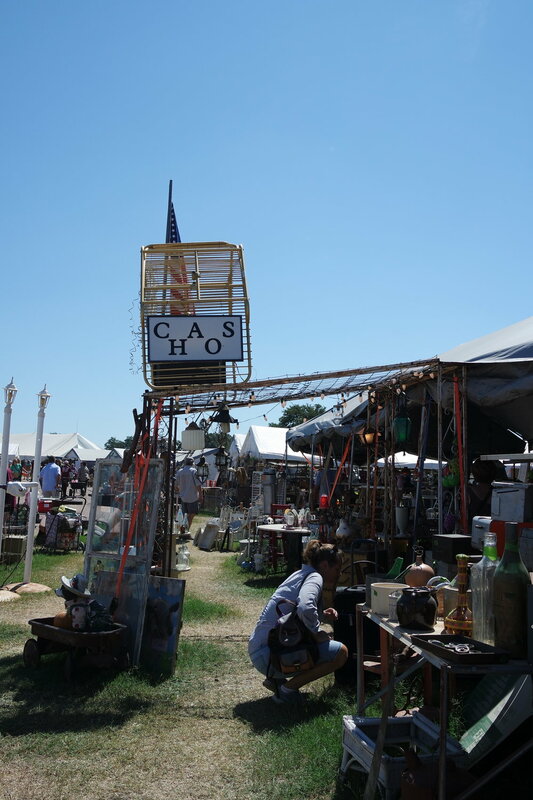 Have you ever been to Texas Antiques Week? Are you already ready for the spring show, ha? !